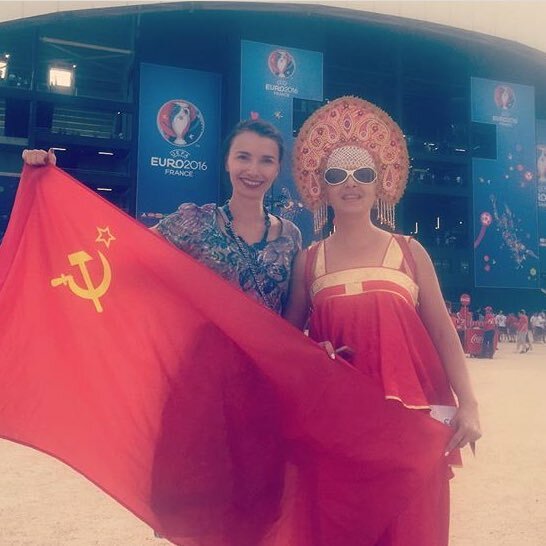 Russian football/soccer fans at 2016 UEFA European Cup in France: "Crimea is ours, Marseilles is ours!" 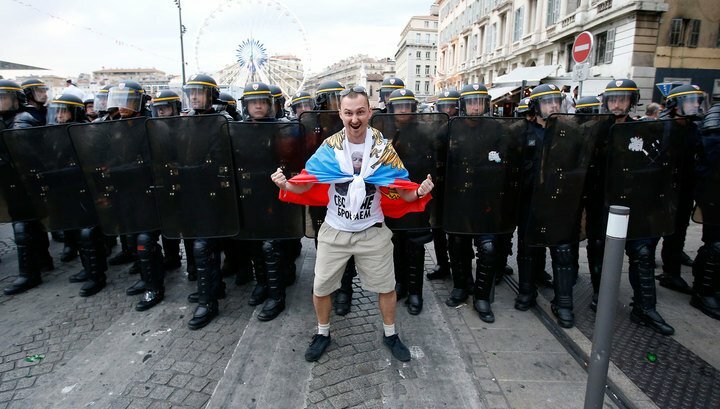 In a commentary on the Grani.ru portal, Milshteyn says that what happened in Marseilles was the logical outcome of the rapprochement of the Russian power elite with Russian football fans. The first to promote that was LDPR leader Vladimir Zhirinovsky but he was followed by the sports ministry and then Vladimir Putin. Sports Minister Vitaly Mutko oversaw the creation of the All-Russian Union of Sports Fans, and three years later, he led its leadership to a meeting with Putin who declared that the fans had become a force and urged them never to allow anyone to manipulate them, a clear indication that Putin intended to be the only one who would and could. No one should be surprised. 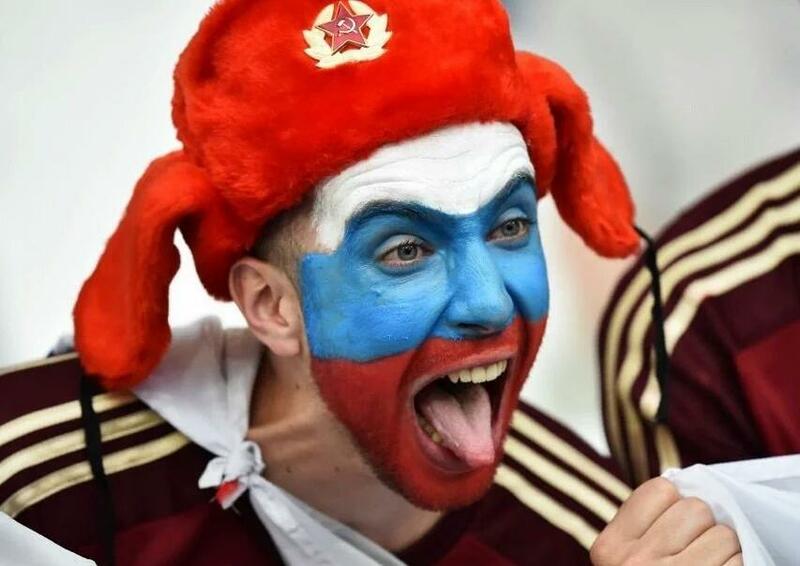 Unlike in normal civilized countries, football louts in Russia are not the objects of shame. Instead, they are celebrated and even encouraged in their actions, as has happened in this case as well. Consequently, there is clearly a directing intelligence behind them; and the world needs to recognize that reality. 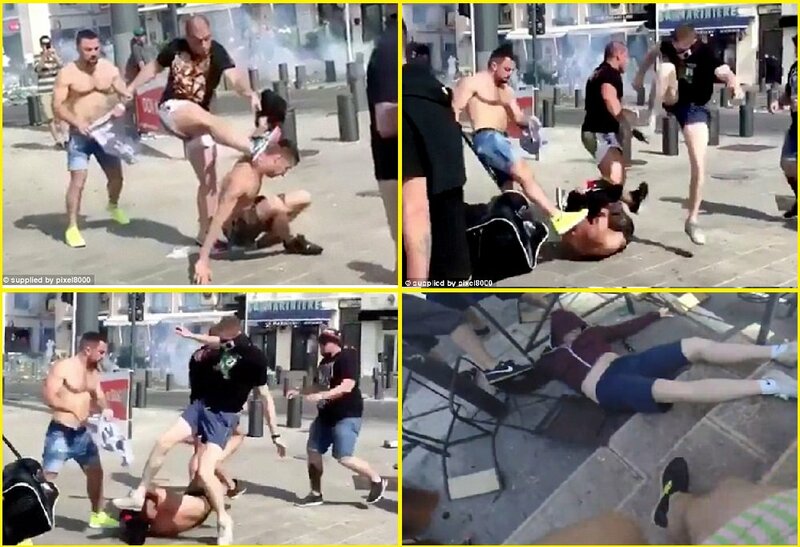 No one should be surprised by this Russian behavior, the Moscow commentator continues. 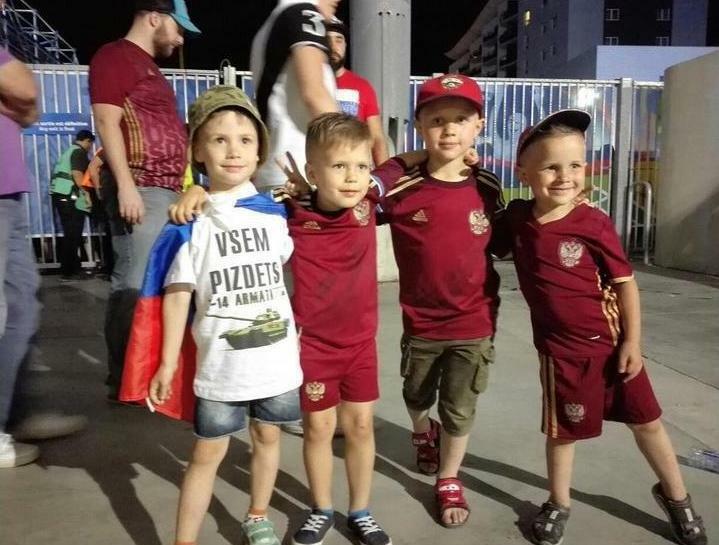 “Like the tractor drivers and miners in the Donbas, Russian football fans in recent times have become figures in a big political game, first domestically and now already on the international arena,” Milshteyn says. “It cannot be excluded,” he says, that some of those who fought the British fans included in their ranks the very same people who fought in Crimea and sought to create “Novorossiya.” After all, they are part and parcel of the very same war that the Kremlin leader has chosen to fight against the rest of the world. Is the Moscow Patriarchate Russia’s agent in Ukraine?